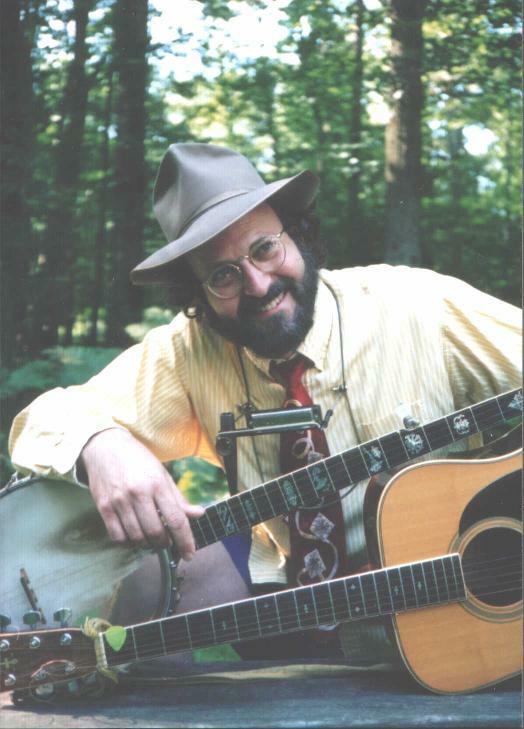 "...one of the top troubadours in New Jersey, in demand for his prize-winning brand of country, folk, old-time jazz, ragtime, blues and other quintessentially American sounds." "The Band With a Thousand Names also plays a thousand style... Dixieland, old-time, ragtime, Delta blues, Western swing, bluegrass, and newgrass all find a home in Litwin's hands ... It's the rare band that can handle romantic stringband waltzes, novelty jazz tunes, and Robbie Robertson songs with equal flair, leaving a unique stamp on all... These vaudevillian frolics are delivered with such sheer joy and exuberance it reminds you why you like music in the first place."